Tulum seems like another lifetime. When I think back, it all happened so fast. A week in paradise was truly not enough. Luckily, looking at these photos I did in collaboration with Sanctuary Clothing takes me right back. Sanctuary was the only brand we shot consistently throughout our journey in Mexico. Every day we went out to shoot, I was sure to bring at least one piece from Sanctuary. As a result, this post is composed of my favorite snapshots from the beaches of Tulum to the town of Akumal. From day one to day six, Sanctuary lived the experience alongside me. Together we ran through colorful hallways with mosaic tiles, hijacked motorcycles, played in the turquoise ocean and discovered deserted bars and huts engulfed in the wild jungle. Each day we set out into the unknown. Unlike shoots I plan at home, where I know the exact location and time I want to shoot, Tulum was all about learning to work with what we would discover each day. The unpredictable weather and seaweed covered beaches across most of the area made it hard to completely plan everything, which in turn, made living in the moment a necessity. Luckily, Sanctuary Clothing outfitted me perfectly for the trip. Their lightweight dresses and tops were the perfect cover up for my bikinis and kept me cool on each humid day. 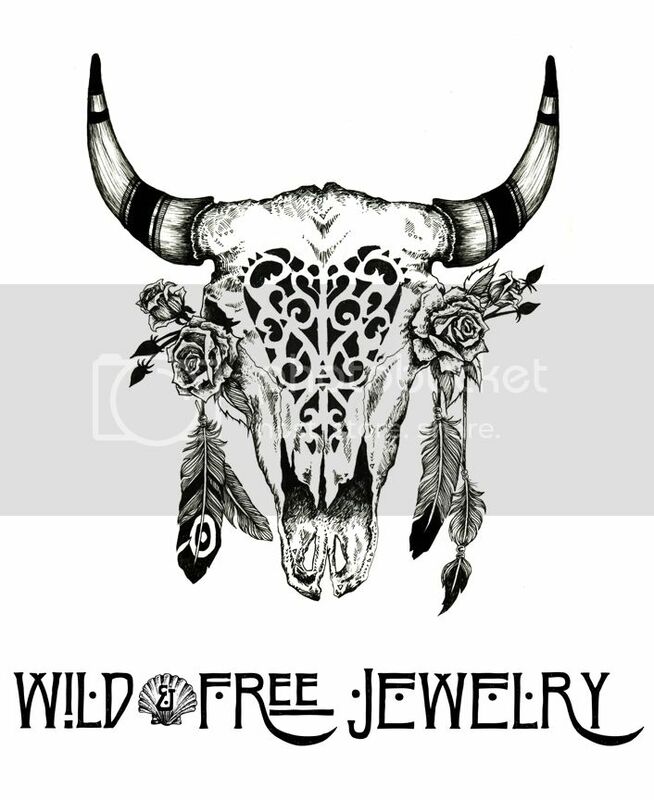 Posted in the wild & free blog and tagged corina brown, sanctuary clothing, tulum, wild and free, wild and free blog, wild and free jewelry. Bookmark the permalink.